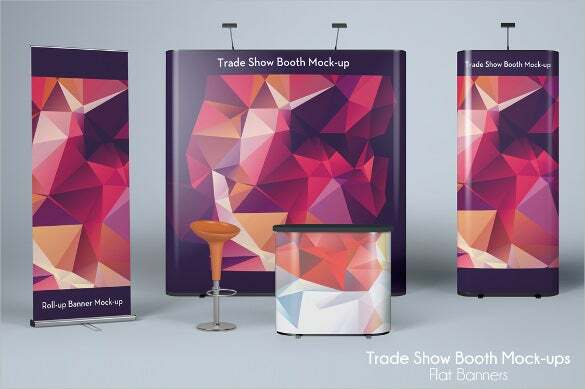 It is mainly used to exhibit banners and portable displays. The Rollup Banners can be rolled up within few seconds with a minimum amount of effort, which is the most amazing thing. The Rollup Banner is simply pulling out and rolls back into a stand or pole, which can be packed into a small bag for easy transportation and for keeping it safe. You can also see Youtube Banner Template. 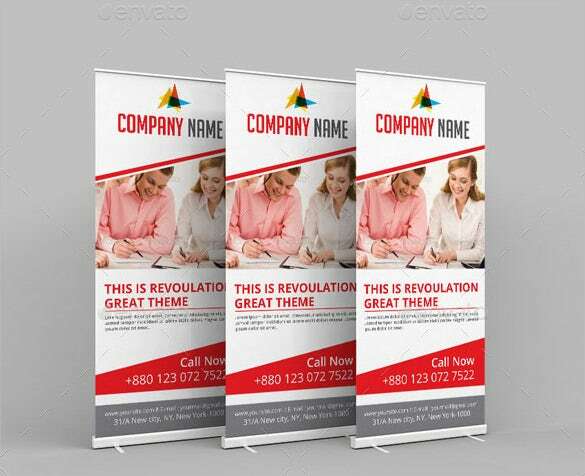 The modern rollup banner template can be found in 3 different varieties and are usually used in any kind of corporate parties or meetings. You can choose the banner you want. 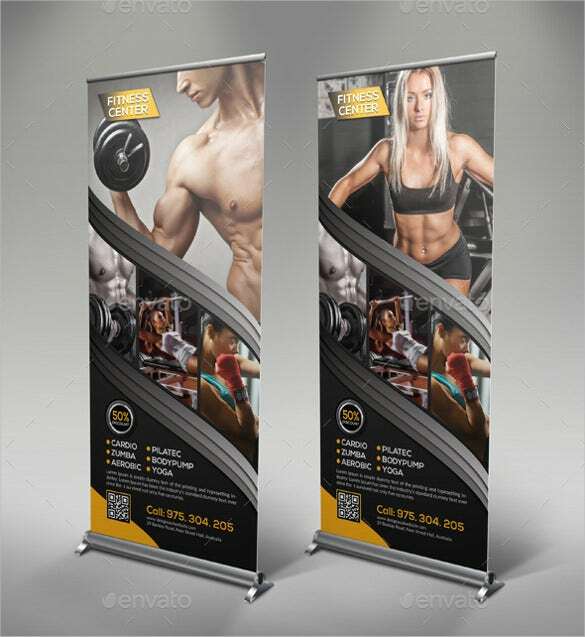 You may also see Roll Up Banner Designs for Your Advertising Needs. 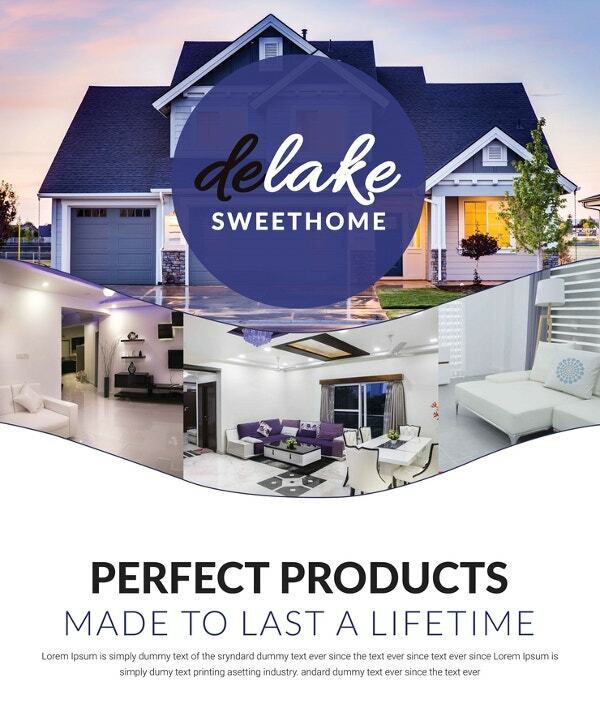 Promoting your business has never been easier than this. 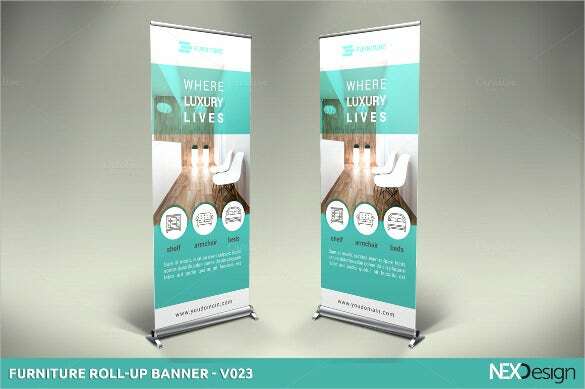 Use the landscape rollup banner template to show off your real estate skills. The picture of the landscape that is at the top of the banner adds a lot of impression. 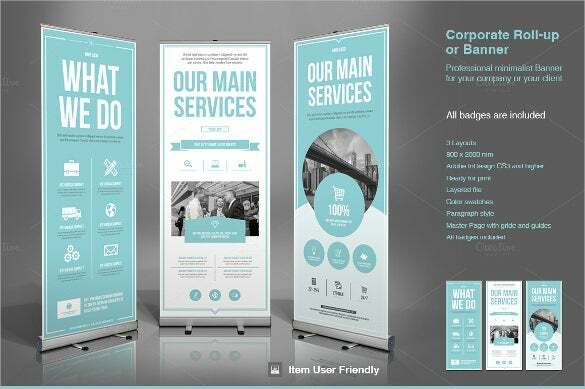 You may also see Corporate Roll Up Banners. 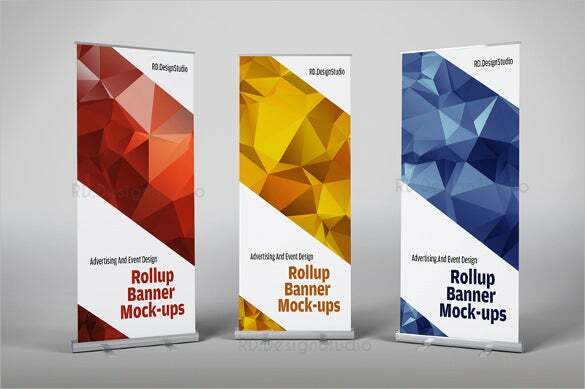 These rollup banner templates are available in three distinct colour combinations and the designs that are given here are very edgy. 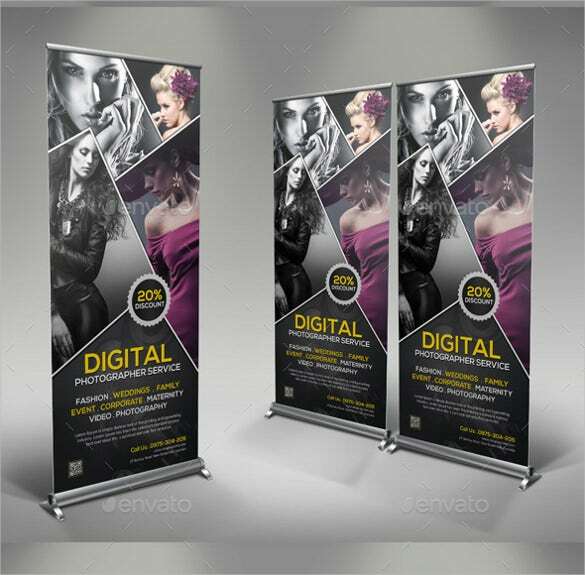 These kinds of roll up banners PSD templates are good to be used for professional purposes. 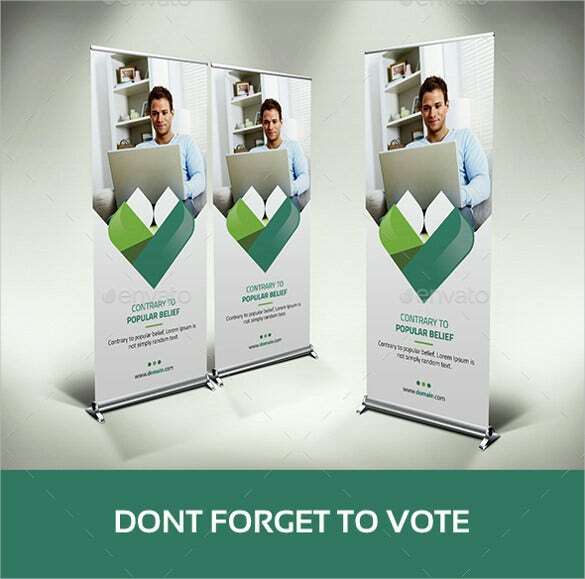 This kind of rollup banner template is an example of how simple a roll up banner can be. 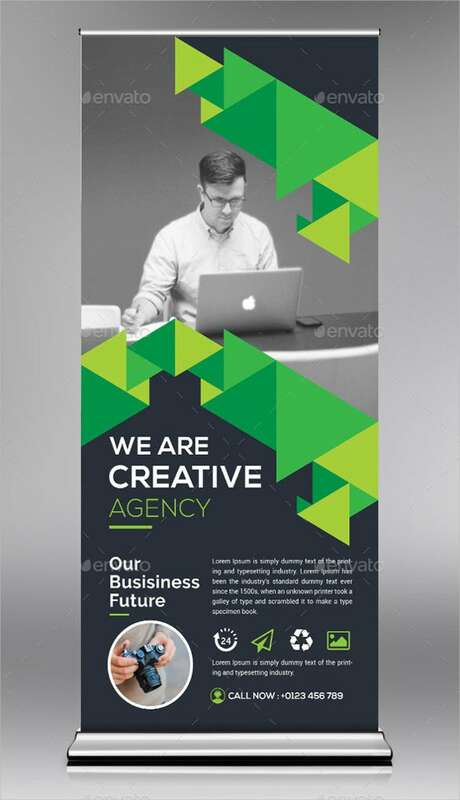 You have enough space to enter the details that you want to show to the people in the printable banner. 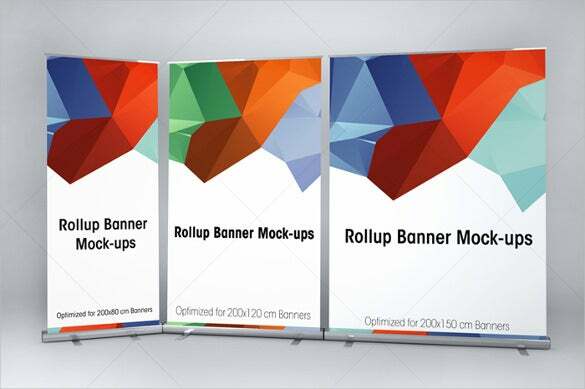 This is a new kind of rollup banner template. You can see that there is a lamp attached to the top of the banner and so, you won’t need to place it in a place with good light. 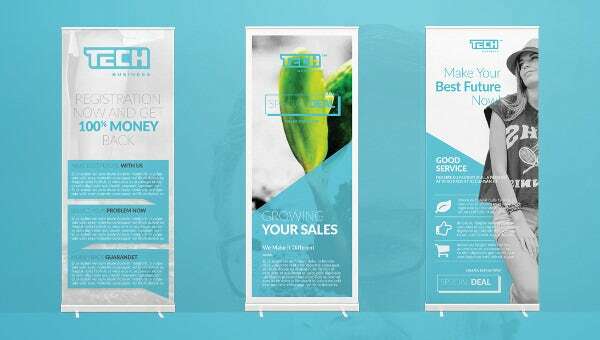 The banner can be used to promote any business. You may also see Funeral Roll-up Banner Templates. 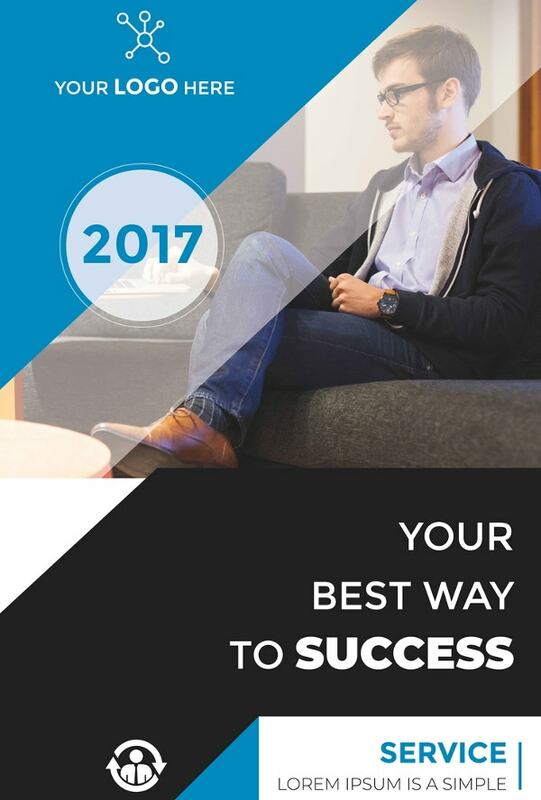 Do you have a real estate business? 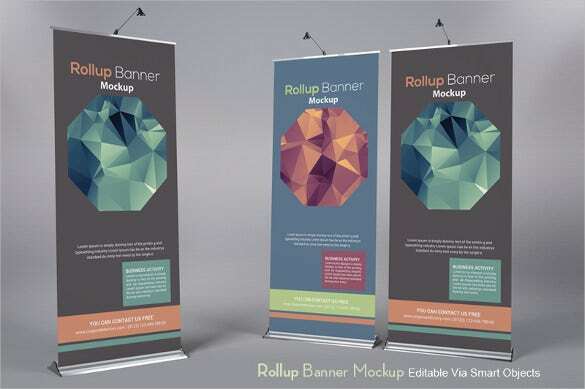 In that case, you could use this kind of rollup banner templates to make your own banner. 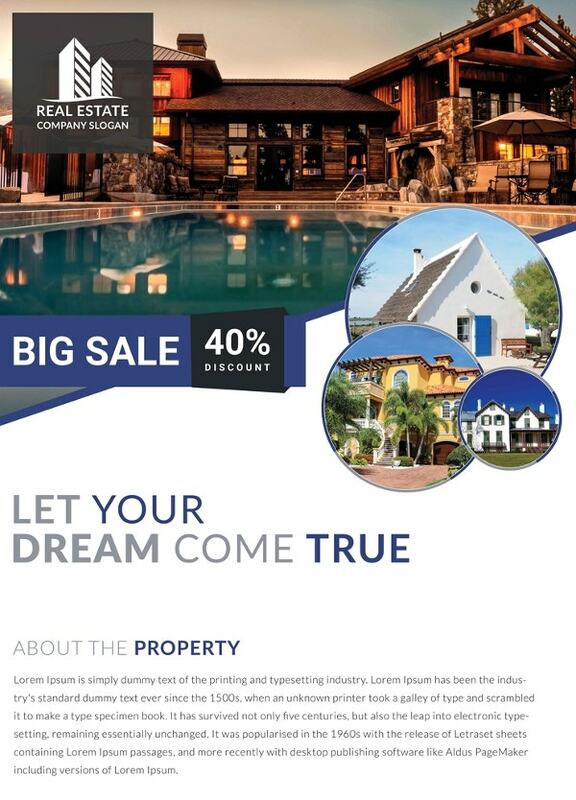 The banner will add a lot of value to your real estate business. You may also see Free Ad Banner Templates. Having a furniture business today has become very competitive. 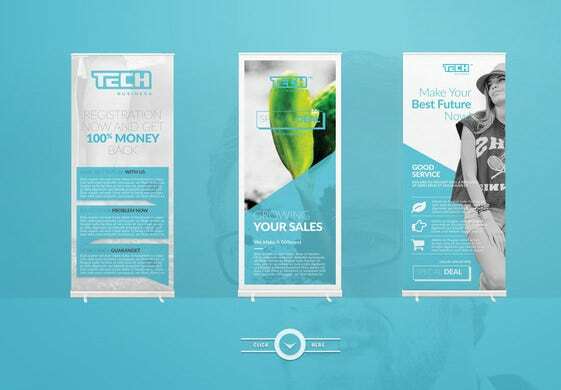 No one wants to give nay space to any of their competitors and so, if you want to devise a plan to stand out of the crowd, you could use this rollup banner template. You may also check out here Advertising Hanging Banners. Creative agencies are everywhere today. When you have a creative agency, you would surely want to stand out among the competitors. 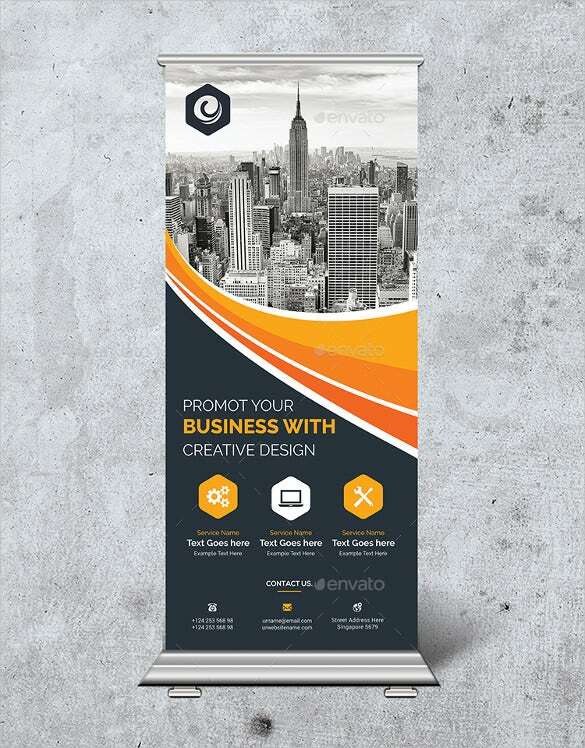 Use this rollup banner template to make your business popular.You may also see Creative Banners. 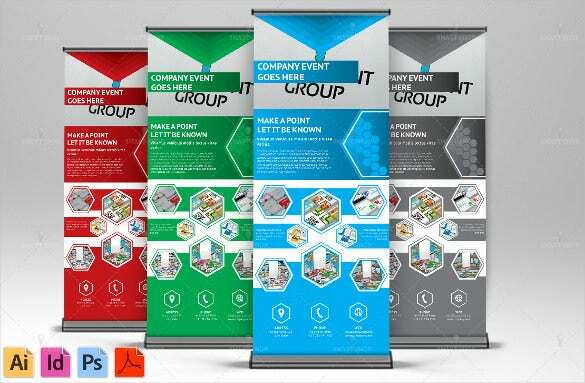 We have best Roll up Banners, download it for free, which are present in word, excel and PDF format. 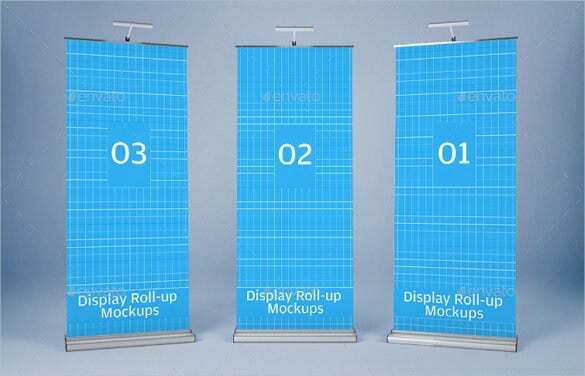 Our banners are stylish and light weight components. The graphic in our banners has a protective seal. You can also see Banner Designs.